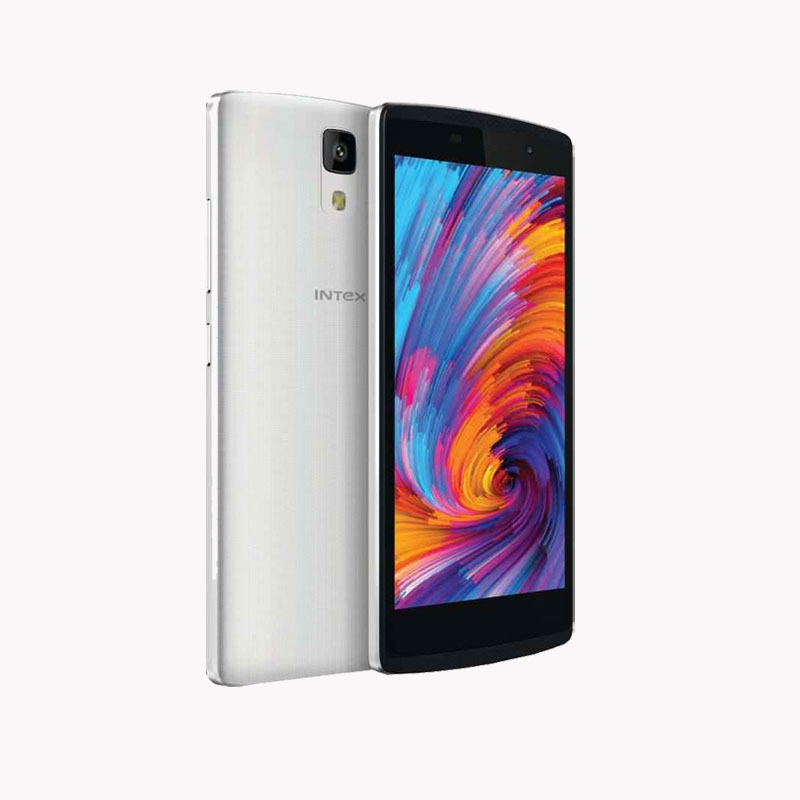 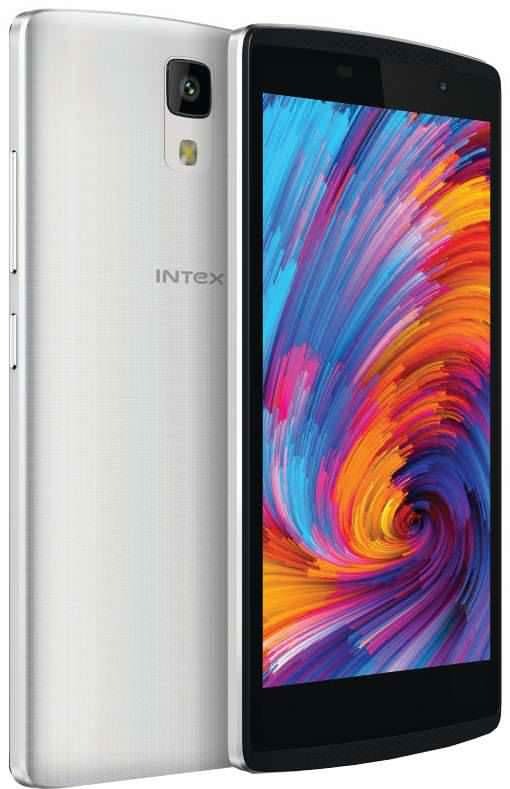 The Intex Aqua Craze has all the features to compete with other brands in low budget segment and its major strength lies in its long battery and runs on Android Lollipop. 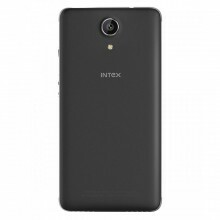 You can consider this if you are looking for a good low budget phone. 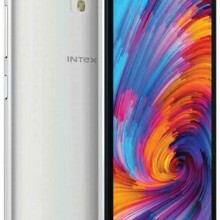 वनप्लस 6T आया सामने, जानिए कब होगा लॉन्च !